We’re thrilled to be back for our 6th Year in historic Bardstown! While still held at the Bardstown Farmers Market Pavilion, we will also be expanding onto West Flaget and shutting down the street! Many thanks to our Title Sponsor, Town & Country Bank & Trust, who is back to support us again this year! We’ll be offering dozens of different craft beers, along with a few specialty tapped beers on our draft truck. 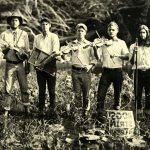 Food trucks and local fare will be on hand to round out your plate, along with the Hogslop String Band to provide the night’s soundtrack and dance grooves. 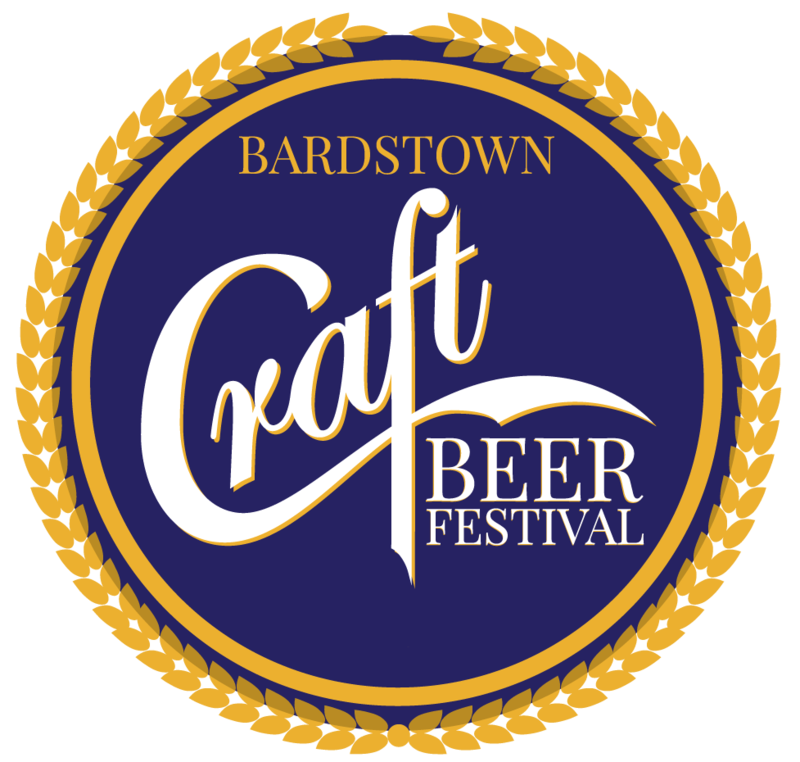 Your ticket grants you access to the 6th Annual Bardstown Craft Beer Festival. You will receive a commemorative tasting cup at the door and can taste any of the beer choices we have from 6pm-10pm. Water, snacks, and live music are all included as well.